Over the years, various software applications have been keeping our lives easier. We come to a point that we have been very dependent on it, because of the countless benefits it provides us. Whether for personal or business use, it always simplifies our tasks and to give us a better way to do things. There are countless types and applications of software, but for now, we are going to focus on SaaS. We will try to simplify SaaS and give you the benefits of using it. 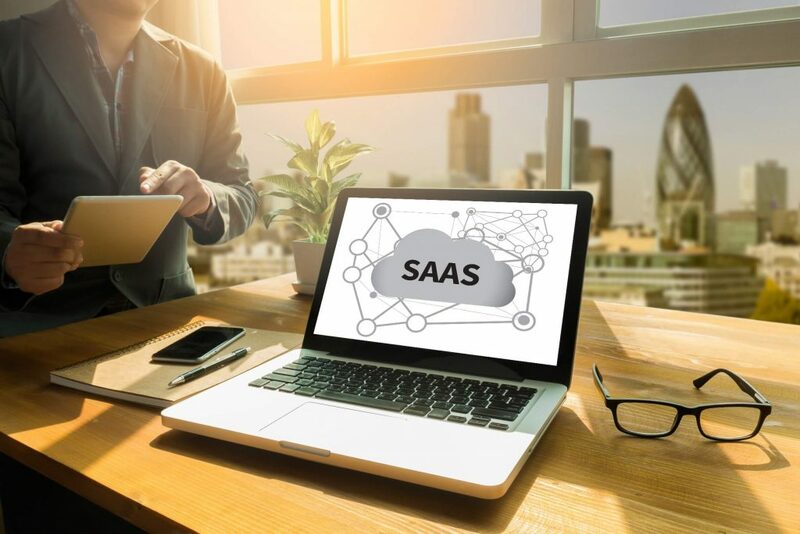 SaaS is the acronym for “software as a service.” SaaS is a software distribution model, wherein a software provider hosts their software application over the internet and made available online to their customers, wherever they are in the world. There are two main differences between traditional software and SaaS. First is the installation. In a traditional software, users need to have the physical software via a disk or a downloaded file, and install it manually on their computer. While in SaaS, users can conveniently access the software application via their internet browser, without the hassle of manually installing it to their device. The second difference is the accessibility and portability of SaaS applications, which can be easily accessed via an internet browser. It also means that it can be accessible by any compatible device, whether you’re using a computer, a smartphone or a tablet, you can access a software application via the internet. SaaS companies offer flexible monthly or annual plans for their software. It removes the bulk payment that we use to make for traditional software. Also, a lot of SaaS companies offer a pay as you go system, wherein users have the ability to pay only for the time that they will use the software. If you’re looking for a more efficient way of using or accessing a software, give SaaS applications a shot.